INDUSTRY.co.id - Jakarta, Vice Chairman of Commission VII of the House of Representatives Satya Widya Yudha expressed his appreciation to the Government as it has been successfully negotiated with PT Freeport Indonesia related to the 51 percent share ownership of Indonesia. "We appreciate President Jokowi's policy of 51 percent of Freeport shares, and the government tax is not reduced, and the government can use its right from KK (Contract of Work) to IUPK (PT Freeport Special Mining License)," he said in a release received by editor, Saturday (2/9). Meanwhile, House Commission VII member from the Nasdem party, Kurtubi also expressed the same appreciation for the success of the negotiations made by the government. According to Kurtubi, the success is mainly in terms of availability of Freeport leaving KK and willing to follow IUPK. Appreciation and gratitude also came from DPD RI member from Papua, Charles Simare Mare. According to him, President Jokowi has succeeded in negotiating state assets on 51 percent of Freeport shares divestment, and he hopes that the results can be enjoyed also by the people of Papua. 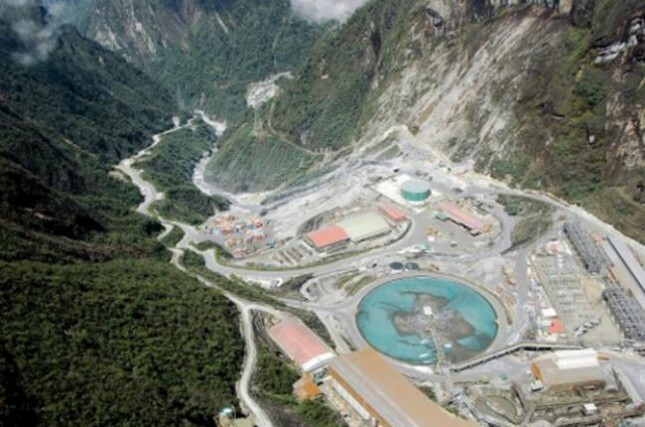 Please note, Freeport-McMoran agreed to divest its ownership in PTFI based on fair market price so that Indonesia's ownership of PTFI's shares will be 51 percent. PTFI will change the form of Contract of Work into a special permit (IUPK) which will grant PTFI long-term operating rights up to 2041. And the Government will provide fiscal and legal certainty for the duration of the IUPK period. PTFI is also committed to build a new smelter in Indonesia within five years.